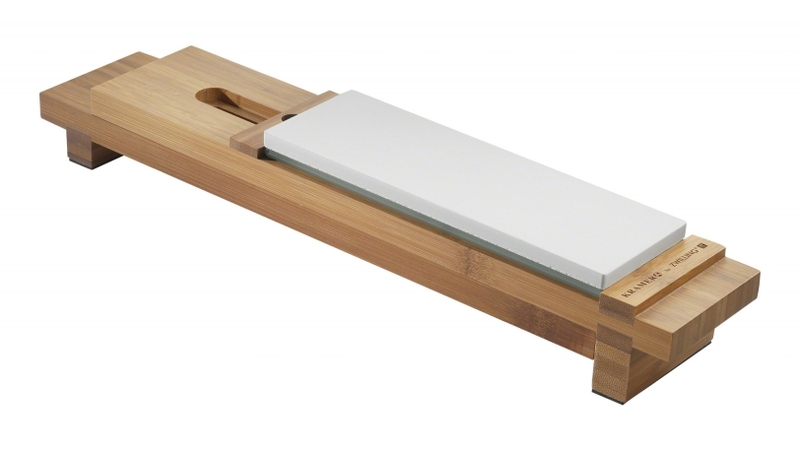 Use your Kramer sharpening stones over your sink with this adjustable bridge. Allows for easy clean up. Stones not included.